We are a society that cares about our weight. It is a big deal to us whether our weight is too high or too low. I have been on both ends of the spectrum and did not like either extreme. So how do we deal with it? 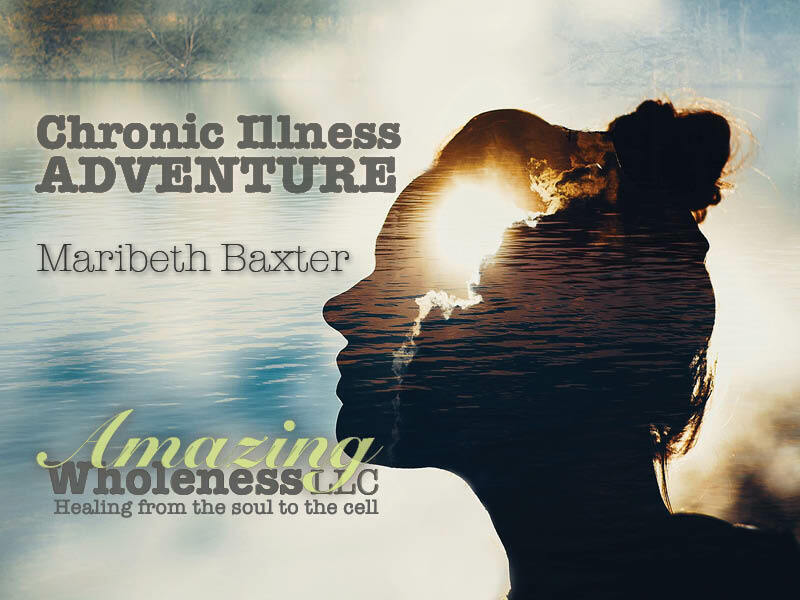 How do we get past our own thoughts, the preducices of our current culture and the physical limitations that come with chronic illness and weight issues? No, we do not hide out. No, we do not blame ourselves. No, we do not blame others. No, we do not accept it and give up. No, we do not beat ourselves up about it. Yes, we do keep living life and being around others, to the best of our ability. Yes, we do take responsibility for anything that we can do. Yes, we do take responsibility for our own lives and health instead of expecting others to be in charge. Yes, we are very kind to ourselves in our self-talk and how we perceive ourselves. All this stress about weight creates more stress which creates more unbalanced hormones, increased heart rate, lessons digestion, lessons absorbtion of nutrients, and makes us sicker than we already are!!!!!!!!!!!!!!!!!! When we understand that, we start to catch ourselves stressing about our weight. When we catch ourselves, then we can replace the negativity with kind words to ourselves and others. As we learn to accept where we are with our weight, then we try to be ourselves, who we are today. The weight issue will change as we work through our health issues, either direction. If one is too thin, with greater health, they will usually gain just the right amount of weight. If one is too heavy, the pounds come off as they move through a healing journey. It is wild how it works. The weight really will work itself out as we walk through illness and into health. The more we fight it by punishing ourselves, the more stubborn the weight issue becomes. This is not a theory, this is reality. The stress of making weight as big of an issue as our culture has made it keeps us at unhealthy weights. As we calm down and start to see ourselves as beautiful people, regardless of weight, our health takes a turn for the better. It is the calming of our spirits that calms our bodies which calms disease. I have been scary thin for decades and I have been way too heavy for several years so I now can sympathize with both extremes. There can be a ton of emotional baggage with either extreme. Explore the thought of looking at yourself as a valuable human being and not a reflection of weight issues. It takes practice, so get to it!!!! No clue why I spoke only about thyroid issues in the video. All disease can mess with our weight, not just thyroid disease.